Venom & Spider-Man Sale Saturday September 29th! Join us Saturday September 29 for a special Venom Sale! All Venom & Spider-Man Back Issues, Books and Merchandise will be 20% OFF. This does not apply to “New Comics” or previously discounted merchandise. As an added bonus the promotional team at Columbia Pictures will be joining us from 10:30 -12:00 to give away some awesome Venom shwag to promote the movie, If that wasn’t enough here is a link for some FREE early screening Venom passes!! The sale goes all day but the giveaway is from 10:30-12:00. 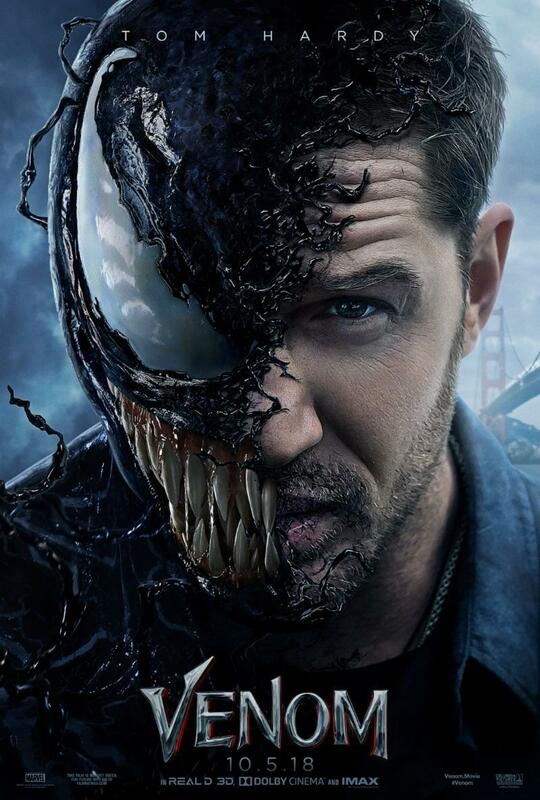 Get FREE Venom movie tickets here!